One of my favorite things to do is read Bible stories with my kids. I grew up going to church, but Bible reading didn’t really happen at home. I loved the flannel-graph stories that my Sunday school teacher told, but these stories were usually theme-based and told out of order. As an adult, when I started taking Bible college classes I realized I couldn’t tell you if Abraham lived before David or if Jesus lived before or after Saul. I honestly didn’t have any clue! Ask our kids what they thought about the story. What stands out to them? We can remind our children that unlike a lot of storybooks these stories are real. They happened to people a long time ago. Then we can ask ask, “What do you think this Biblical character thought about this event?” With a little talk, we can help our kids try to picture himself or herself in that person’s place. Act out the Bible story together. Our family leads a children’s church where we act out Bible stories, and often we like to do this with our kids at home too. When a child pretends to be Moses with an Egyptian army in pursuit and the Red Sea in front of them, it helps kids understand the worries and fears the people must have had. Point out a Biblical characters’ emotions such as fear, anger, joy, and sadness. Everyone has emotions. 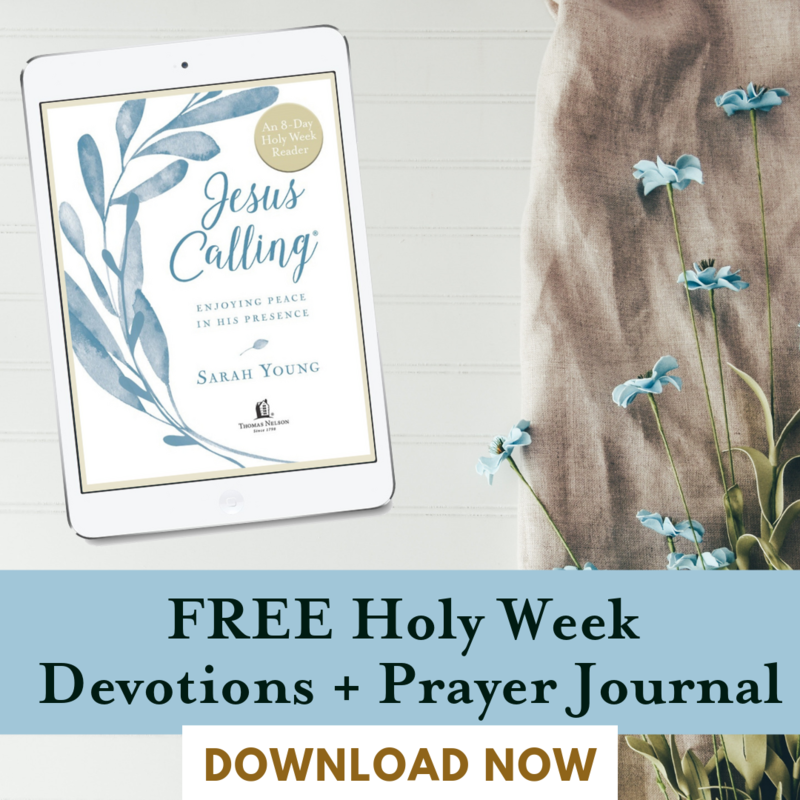 Even Jesus got angry sometimes, such as when He flipped over the tables of the moneychangers at the temple, showing that God’s house was a house of prayer not buying and selling. Emotions aren’t bad; it’s what we do with them that’s bad. Jesus’ anger showed He was protecting His father’s house. When a child can see a Biblical character’s emotions he or she will be able to understand themselves and their own emotions better. 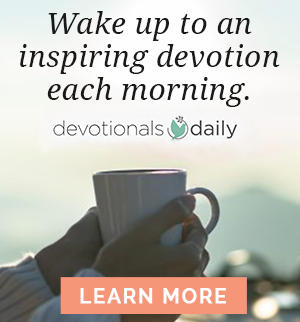 Highlight Biblical characters who learned to depend on God. If there’s one thing about being human it’s that we all need help. We all need to turn to God to be with us in our struggles. We can show our kids the needs of biblical people and how they did or didn’t turn to God. 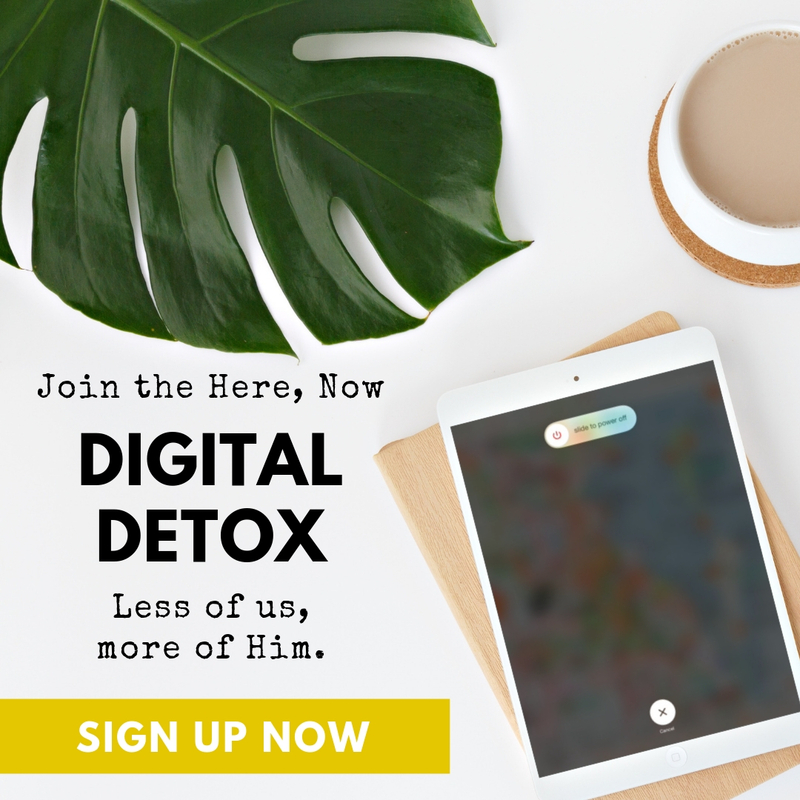 Our kids can learn that they can turn to God for help even during hard times, too. One of our favorite Bible storybooks is Read and Share 5-Minute Bible stories. Five-minute Bible stories will help little ones understand God’s love. 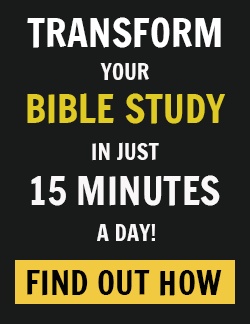 Selections from the successful Read and Share® Bible, part of the bestselling Read and Share® series, are now available in a new design and format! Parents will capture little ones’ attention during storytime with these engaging retellings of classic Bible stories. Kids will enjoy the big and bright hardcover format and the colorful, vibrant illustrations as they learn about God’s love and biblical characters-including Noah, Joseph, David, Paul, and Christ-in a way they can understand. 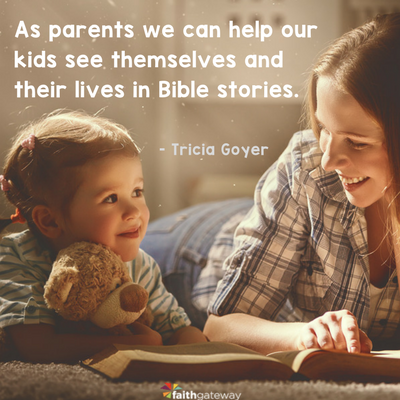 Read these stories often and allow your kids to see themselves, their emotions, and their needs within the biblical characters, and it’s amazing how their faith will grow! What are some ways you try help your kids relate better to the Bible? We’d love to hear your ideas in the comments! Tricia Goyer is a busy mom of ten, grandmother of two, and wife to John. A bestselling author, Tricia has published more than fifty books to date and has written more than 500 articles. She is a two-time Carol Award winner, as well as a Christy and ECPA Award nominee. In 2010, she was selected as one of the Top 20 Moms to Follow on Twitter by SheKnows.com. Tricia is also on the blogging team at TheBetterMom.com and other homeschooling and Christian sites. In addition to her roles as mom, wife and author, Tricia volunteers around her community and mentors teen moms. She is the founder of Hope Pregnancy Ministries in Northwestern Montana, and she currently leads a Teen MOPS Group in Little Rock, AR.